Take control of your local citations & watch your local SEO rankings soar. Monitor your organic, mobile & local search rankings and react quickly to any change. 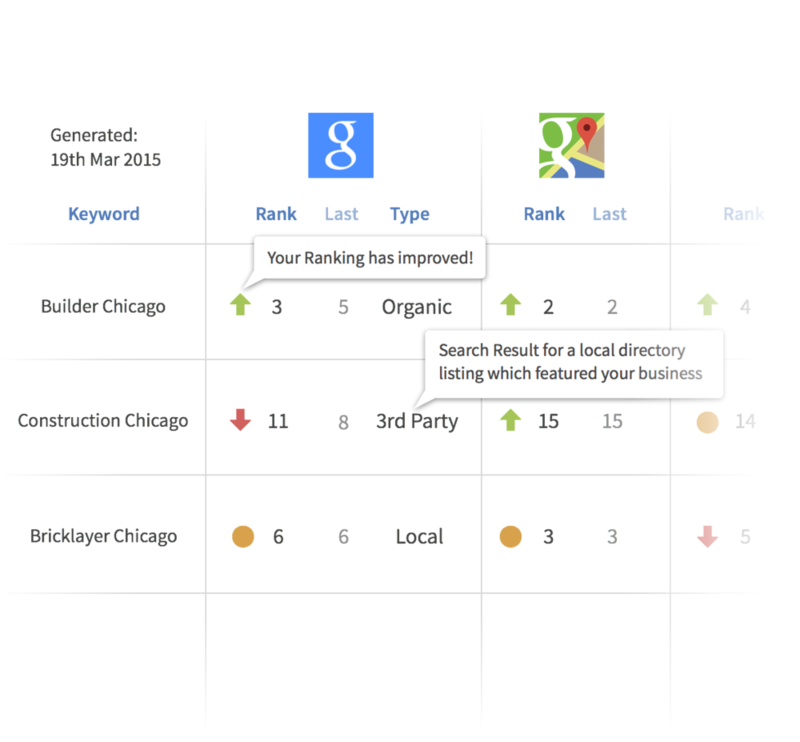 Track organic, mobile & maps rankings on Google, Google Maps, Yahoo, Yahoo local, Bing & Bing Local. 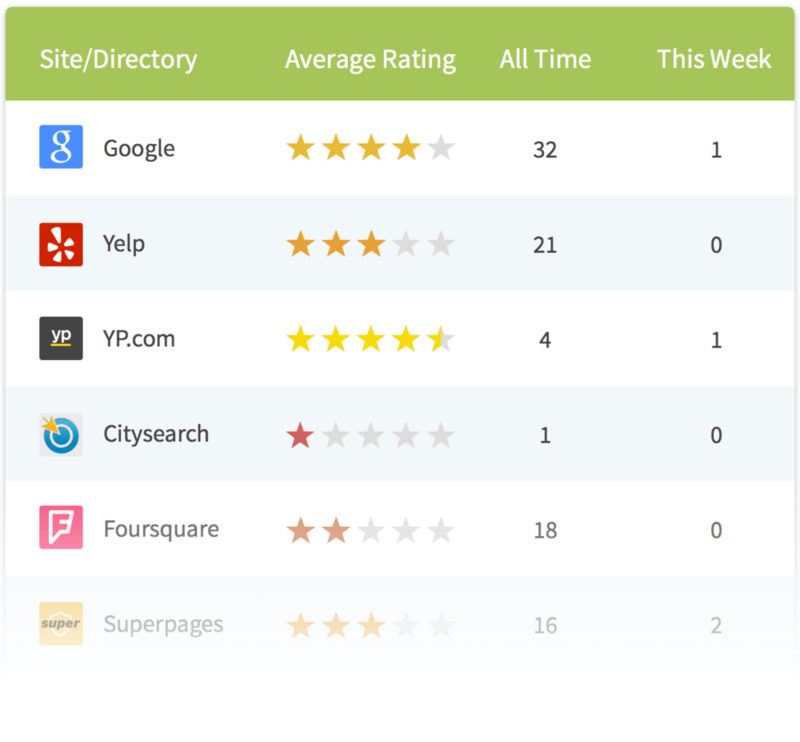 See SERP results from any location and benchmark your progress against your main competitors. View key local ranking signals in 1 report & prioritise tasks that will boost your ranking. We report on the most important local ranking signals within Google My Business, including categories, citations, links, domain authority, review count, star rating, local phone & address usage, and if a profile is verified.